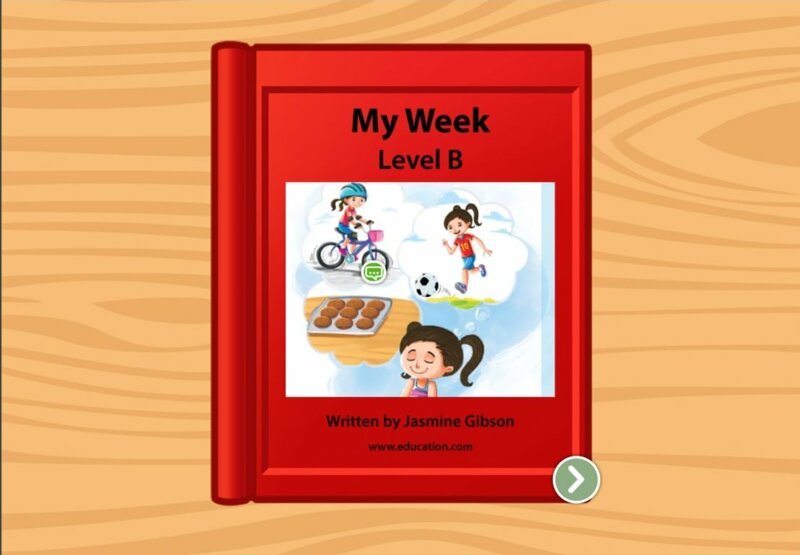 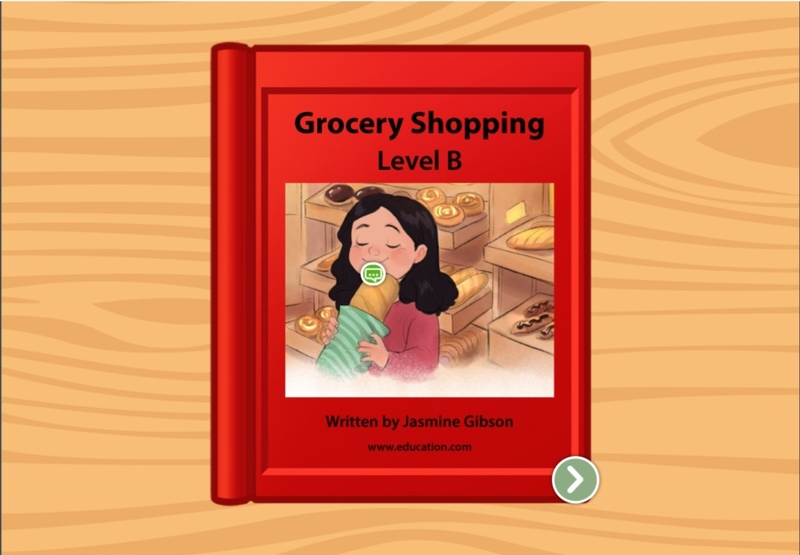 Help your beginning reader get on the road to reading success with this leveled book that's all about apples. 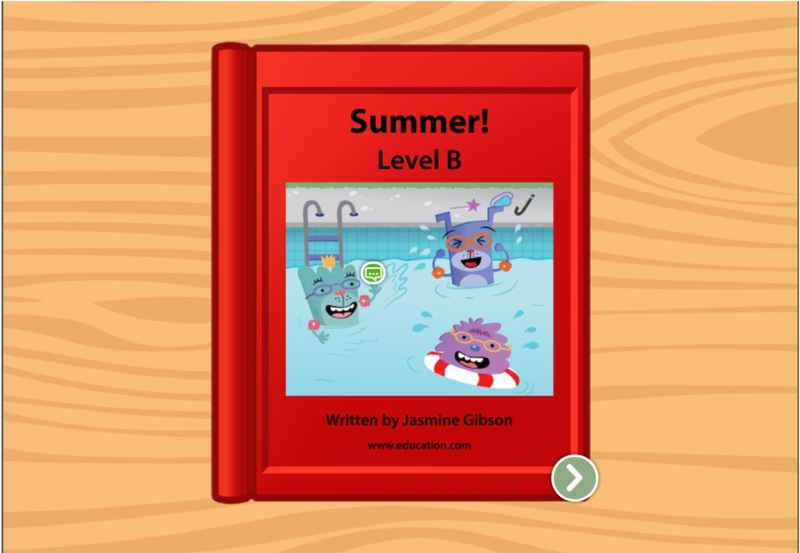 Your kid can learn all about spiders in this leveled book that teaches reading skills, along with some fun science facts about spiders. 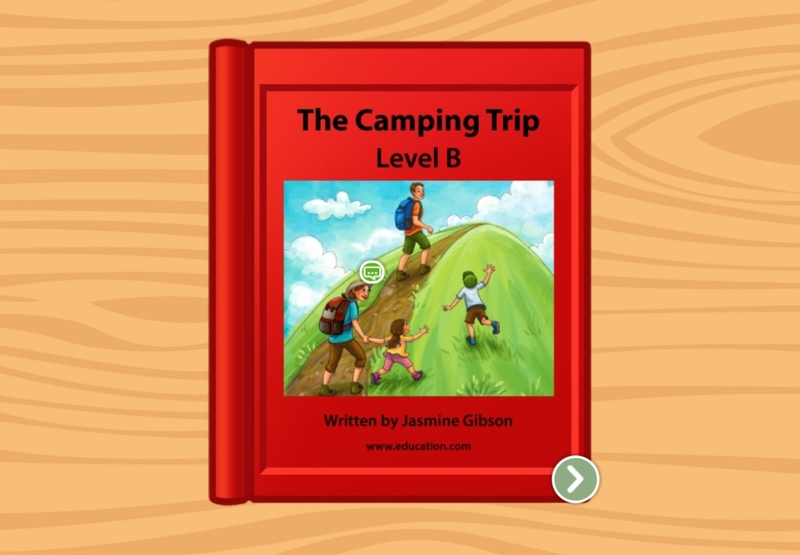 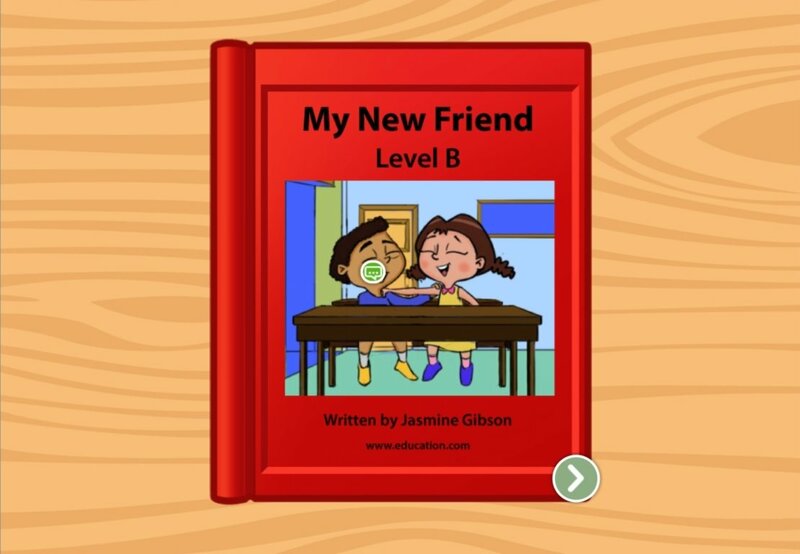 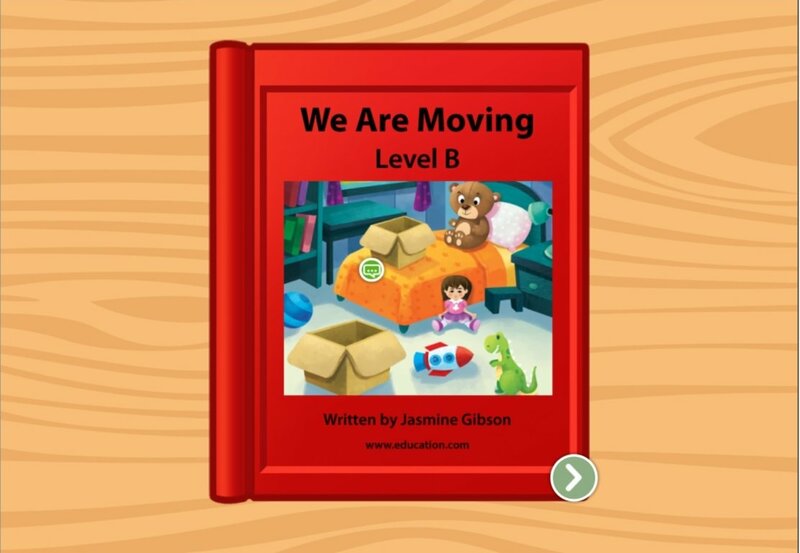 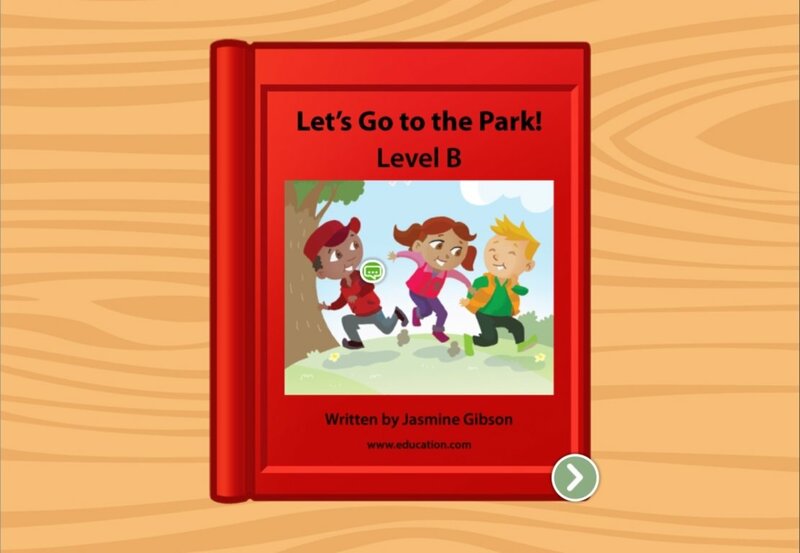 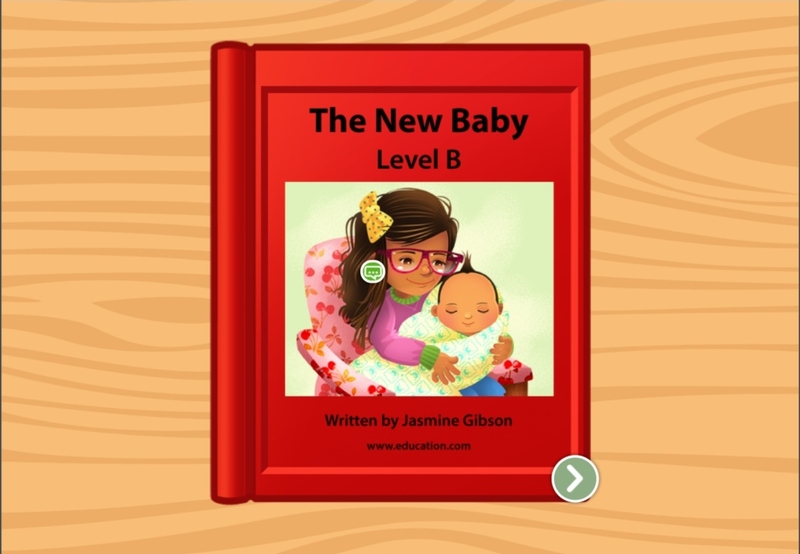 Using shorter sentences and easy vocabulary, this leveled book helps kids build essential early reading skills.